Put nicely: The items that made you lose your chill. Hi There! Hope you are doing well. With only three days till New Years, I thought I share this beautiful article I came across at Allure and add my take on it. 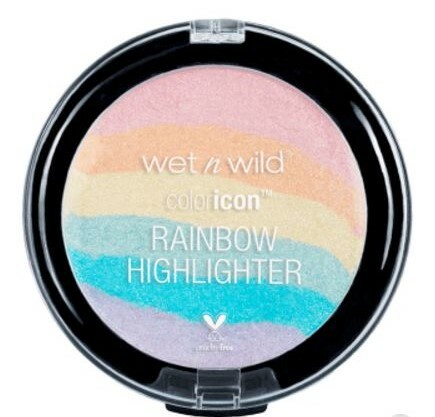 Rainbow Highlighter: I was particularly excited to hear about the Wet n Wild Color Icon Rainbow Highlighter, which costs only $5.99. 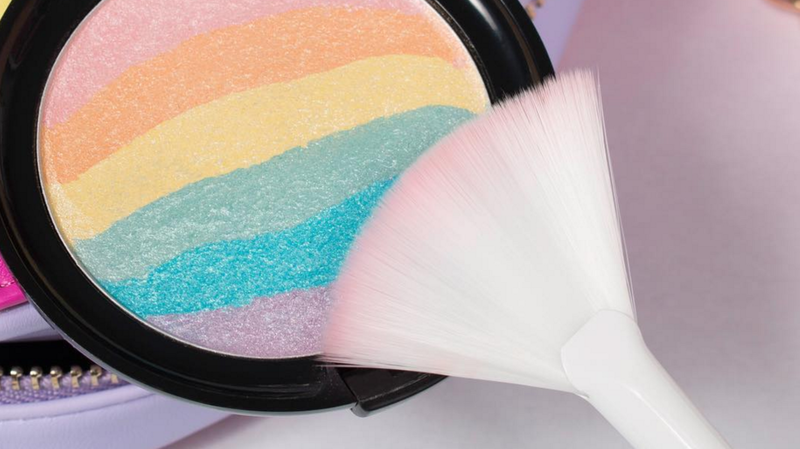 Get a truly unique unicorn glow with this ultra-saturated, high-impact shimmering pearl powder that blends easily for a beautiful rainbow highlight. Ingredients: Synthetic Fluorphlogopite, Boron Nitride, Caprylic/Capric Triglyceride, Octyldodecyl Stearoyl Stearate, Ethylhexyl Palmitate, Nylon-12, Magnesium Aluminum Silicate, Ethyl Macadamiate, Dimethicone, Lauryl PEG/PPG-18/18 Methicone, Bis-Diglyceryl Polyacyladipate-2, Trimethylsiloxysilicate, Cetyl PEG/PPG-10/1 Dimethicone, Phenoxyethanol, Polyglyceryl-4 Isostearate, Hexyl Laurate, Diethylhexyl Syringylidenemalonate, Caprylyl Glycol, Tin Oxide, Hexylene Glycol, Ethylhexylglycerin, Lauroyl Lysine, Isostearyl Alcohol, Dodecene, Xanthan Gum, o-Cymen-5-ol, [+/- (MAY CONTAIN/PEUT CONTENIR): Titanium Dioxide/CI 77891, Mica, Chromium Hydroxide Green/CI 77289, Carmine/CI 75470, Iron Oxides/CI 77491, Yellow 5/CI 19140, Ferric Ferrocyanide/CI 77510, Blue 1 Lake/CI 42090, Chromium Oxide Greens/CI 77288]. Verdict: This is a delight to have at an affordable price. It’s really wearable so that is great. It’s very beautiful on your cheek bones and under eyes. Don’t forget to use a fan brush with this highlighter! 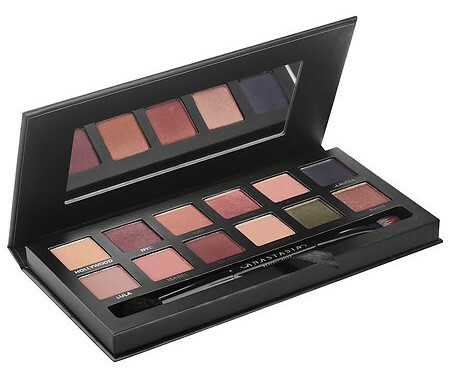 Anastasia Beverly Hills Master Palette By Mario is another product from the Allure list that made me excited. It’s available at Sephora for $45. 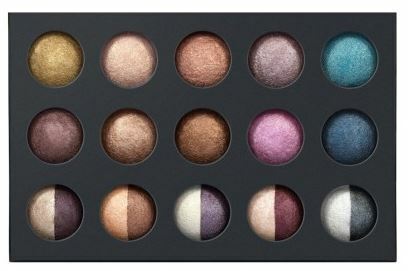 This palette features twelve neutral and jewel-toned shades in a range of matte to metallic finishes. The new rich, highly pigmented formula ensures bold color, while the included double-ended shadow brush provides easy application. The convenient mirrored compact slides easily into a bag for on-the-go application. Ingredients: Mica, Dimethicone, Synthetic Fluorphlogopite, Boron Nitride, Nylon-12, Polymethylsilsesquioxane, Zinc Myristate, Zinc Stearate, Ethylhexyl Palmitate, Zea Mays (Corn) Starch, Glycerin, Silica, Vinyl Dimethicone/Methicone Silsesquioxane Crosspolymer, Caprylyl Glycol, Hydrogenated Lecithin, Isopentyldiol, Lauroyl Lysine, Phenoxyethanol, Tin Oxide, Tocopherol, May Contain: (+/-) Iron Oxides (Ci 77491, Ci 77492, Ci 77499), Titanium Dioxide (Ci 77891). 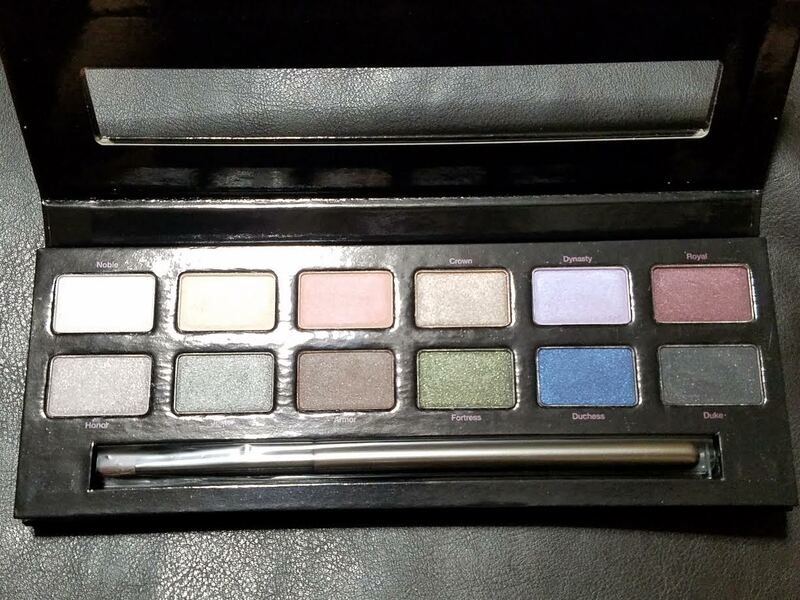 Verdict: This is my third palette from the Anastasia Beverly Hills Collection and I am glad that I got it. The colors complement each other. 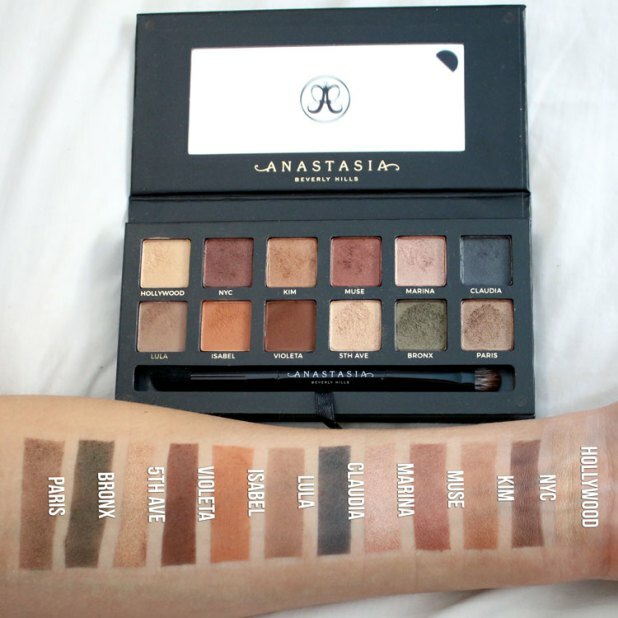 And they are easily blended and combined to make different looks with just this palette. 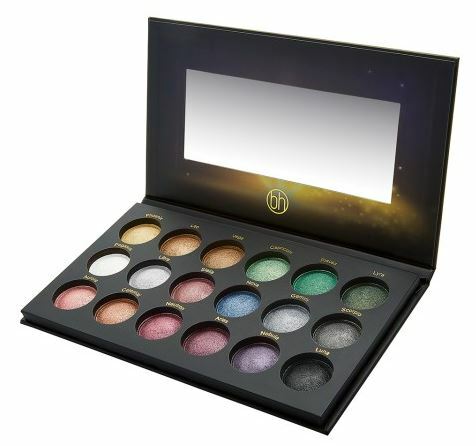 BH Costimetics’ Galaxy Chic Baked Eyeshadow Palette ($14): The stars will truly align when you use this baked eyeshadow palette with 18 versatile shades. 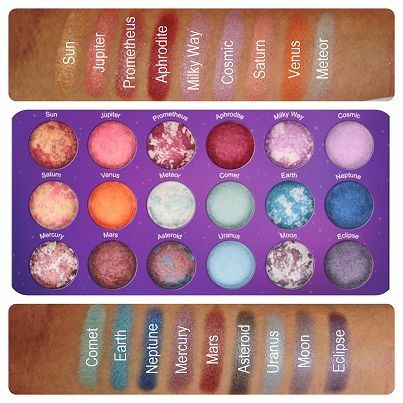 This palette includes a range of out of this world colors that work for everyone. 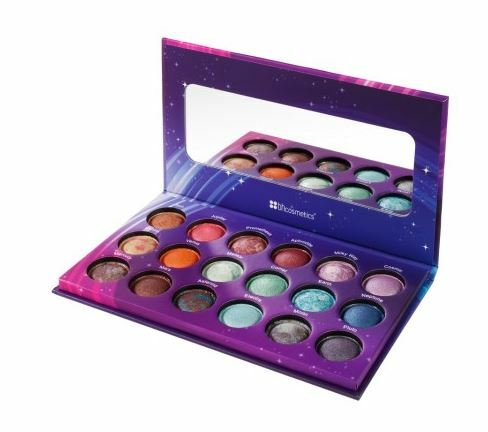 From everyday neutrals to vibrant hues, your look will undoubtedly be Galaxy Chic! This one of my favorite eyeshow palette and I can see why it is a viral beauty product of 2016. Ingredients: Mica, Titanium Dioxide (CI 77891), Ethylhexyl Palmitate, Nylon-12, Zea Mays (Corn) Starch, Magnesium Aluminum Silicate, Polysorbate 20, Phenoxyethanol, Sodium Dehydroacetate. May Contain/Peut Contenir [+/-: Iron Oxides (CI 77491, CI 77492, CI 77499), Ferric Ammonium Ferrocyanide (CI77510), Red 40 Lake (CI 16035)] <4407>. Verdict: It’s a nice palette. Not only is this palette beautiful to look at, it swatches like butter and looks amazing on the eyes! 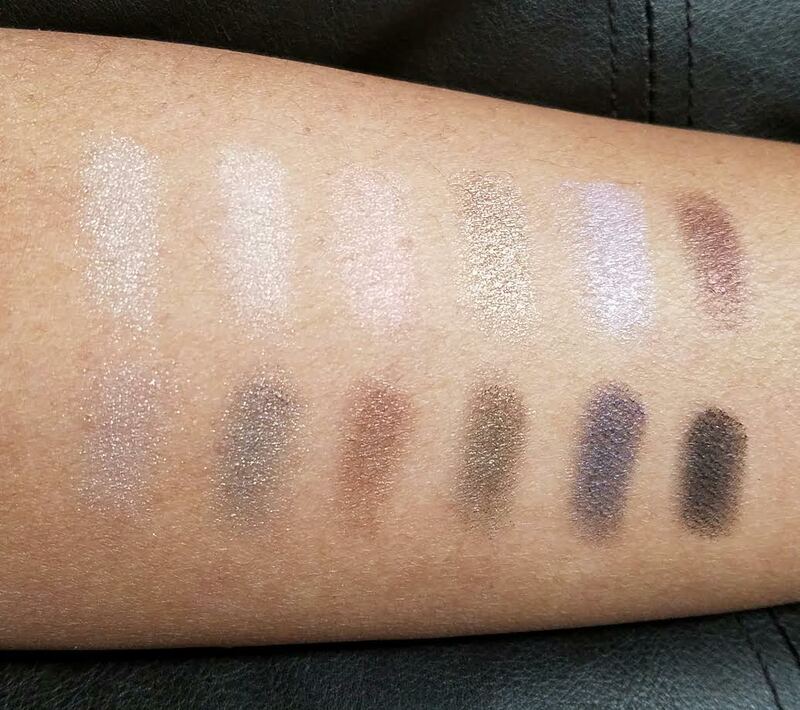 It’s basically every shimmer you need. 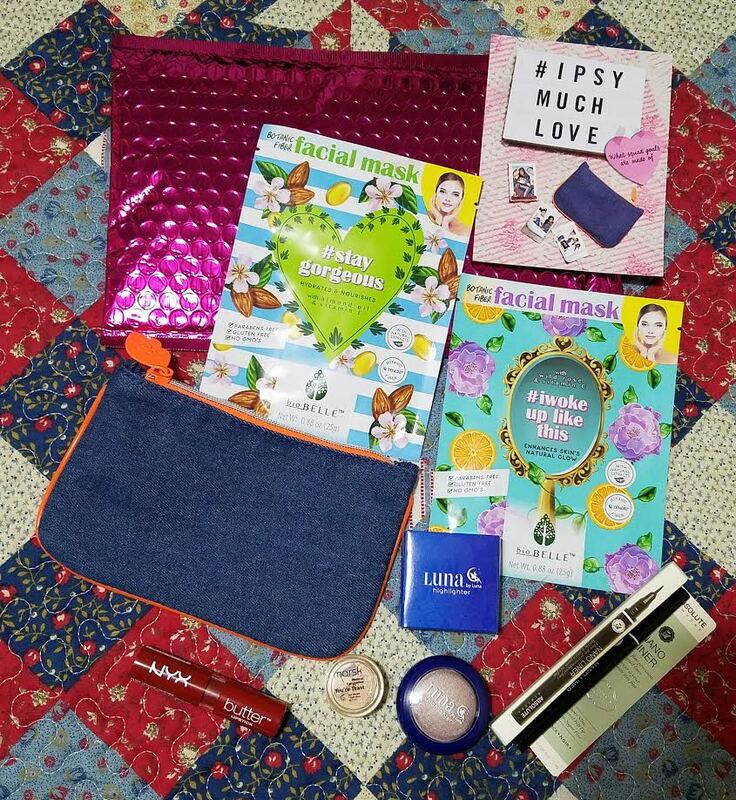 The packaging is too cute to resist for a such a great price! There are few other products that I wanted to try but are currently sold out hence could not give my true opinion. 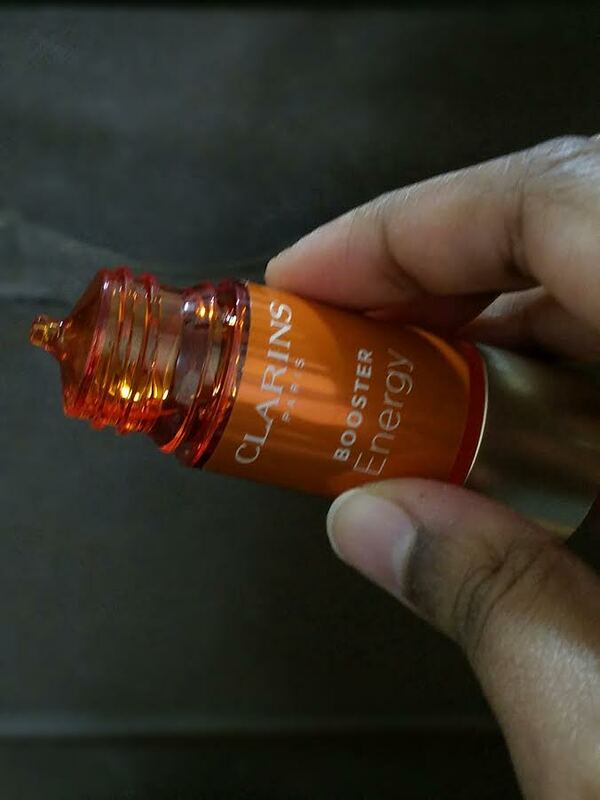 As I try some those products I will share my review with you. My lovely and wonderful readers! What are favorite products from this list? Stay tuned for review of my top 2016 beauty products that I have tried. To see the list of entire list from Allure click on the link below. Hope you enjoy the post as much as I have love writing it. Hi there! I hope you are having a wonderful Thursday! It’s a beautiful weather here in the Washington D.C. Metro area with just 3 days to Christmas. I am so excited. 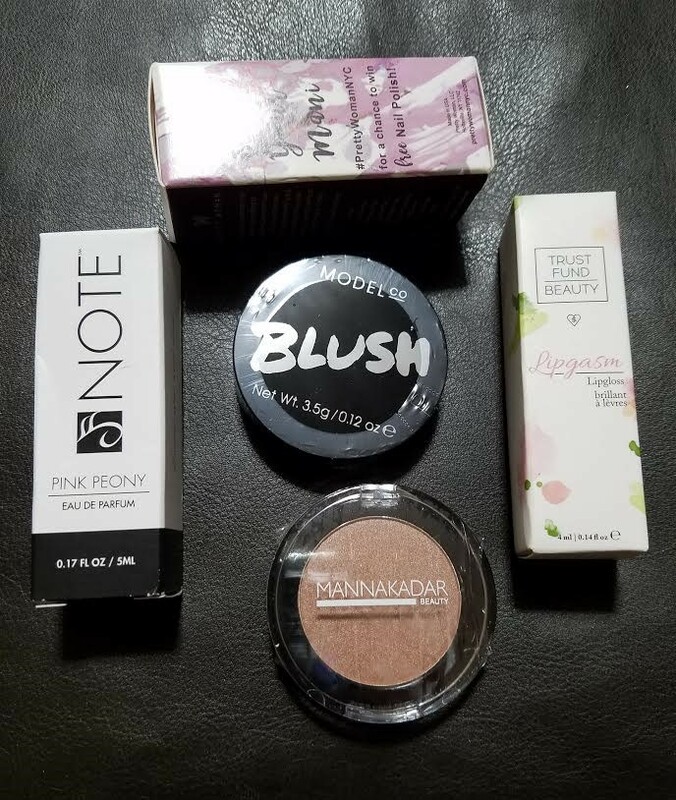 So, my beautiful readers, I thought I would start the day my reviewing latest my haul away BH Cosmetics. Happy Readings! 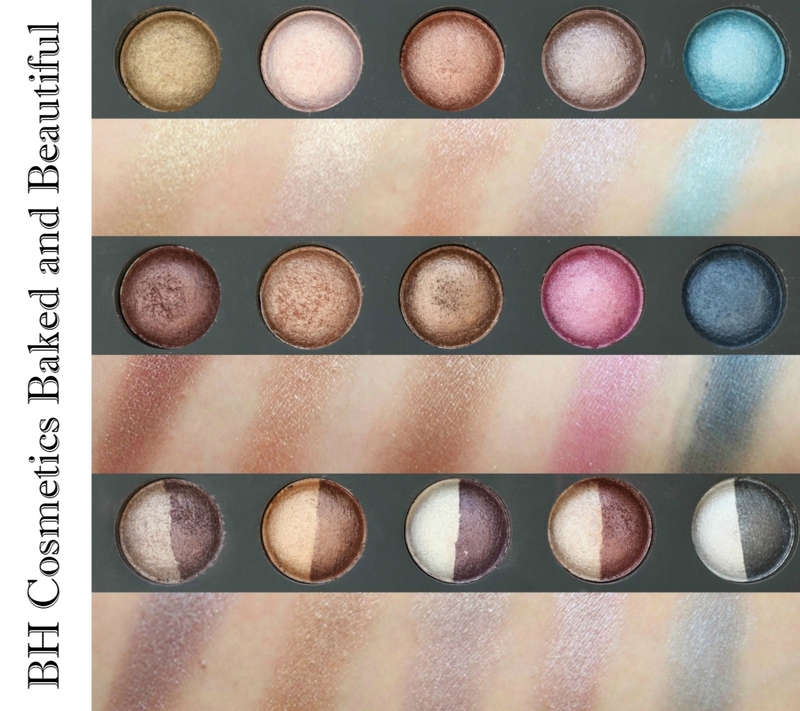 Baked and Beautiful ($12 on sale): This portable collection of 20 baked and beautiful eyeshadows comes in shades that range from warm to cool tones complements every skin tone. The palette features 10 single shades and 5 duo shades to give you double the options to highlight, enhance and line your eyes to your heart’s content. These creamy, lightweight powders can be used wet or dry for a velvety, smooth finish that lasts all day. Colors blend seamlessly for a natural daytime look or can be layered to bump up the intensity. Verdict: I starting to become quite fond of this brand. The biggest plus size is I don’t have empty my wallet to get beautiful range of colors. 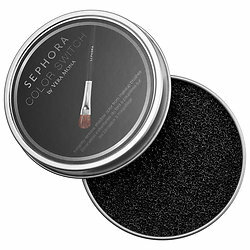 The shades are amazingly pigmented and easy to use. 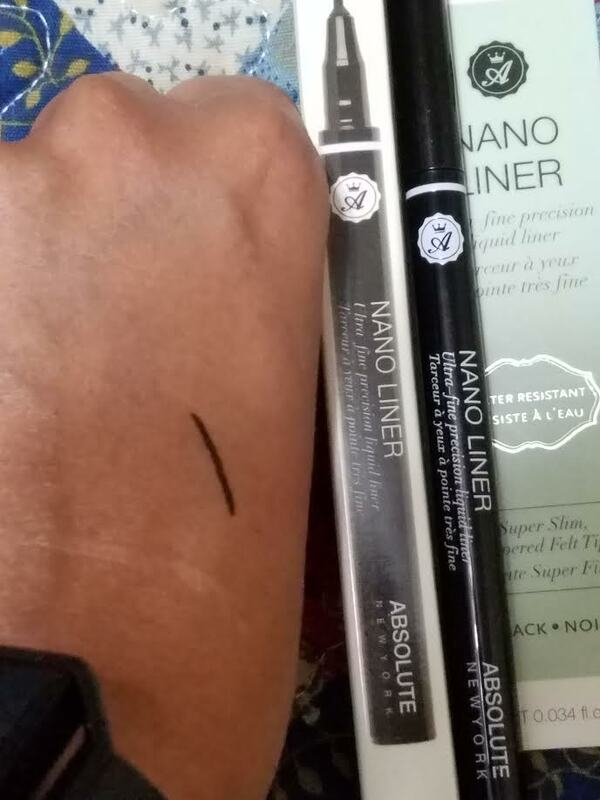 This product for the subtle look. Trust me, this does not mean that I am going to stop buying palettes from Urban Decay or Anastasia Beverly Hills, or Too Faces. However, for the price you can get amazing looks from this brand. 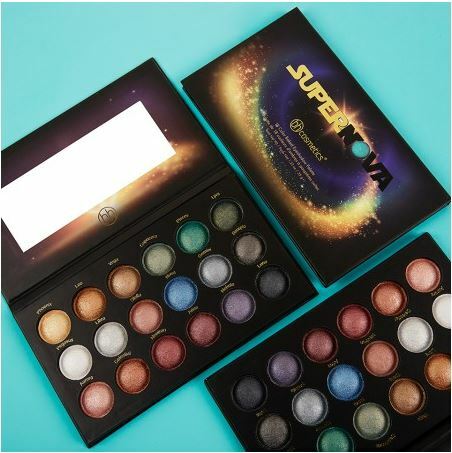 BH Costmetics’ Supernova – 18 Color Baked Eyeshadow Palette ($14): The ultra-soft shadows are buildable, blendable and guaranteed to put a sparkle in your eyes. Launch exciting looks from day to night — the sky is the limit! 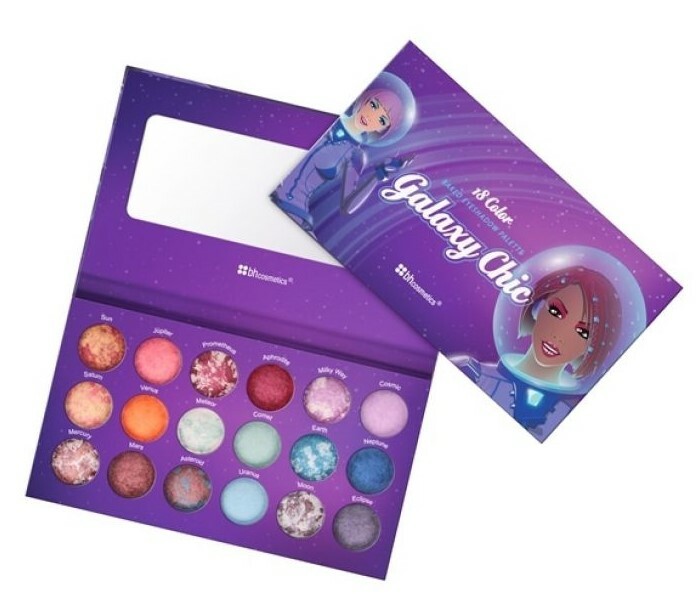 This is a companion collection to our Galaxy Chic Baked Eyeshadow Palette. This star-struck selection of super-pigmented, high-shine shades includes moody blues and greens, eye-popping teal and turquoise, plus deep neutrals for definition. Ingredients: Talc, Mica, Aluminum Starch Octenylsuccinate, Silica, Ethylhexyl Palmitate, Dimethicone, Phenoxyethanol. May Contain/Peut Contenir [+/-: Titanium Dioxide (CI 77891), Iron Oxides (CI 77491, CI 77492, CI 77499), Ultramarines (CI 77007), Manganese Violet (CI 77742)] <6714> WARNING: For external use only. Avoid direct contact with eyes and keep out of reach of children. Discontinue use if signs of irritation or rash appear. Verdict: If you are thinking Déjà vu, then you are not wrong. 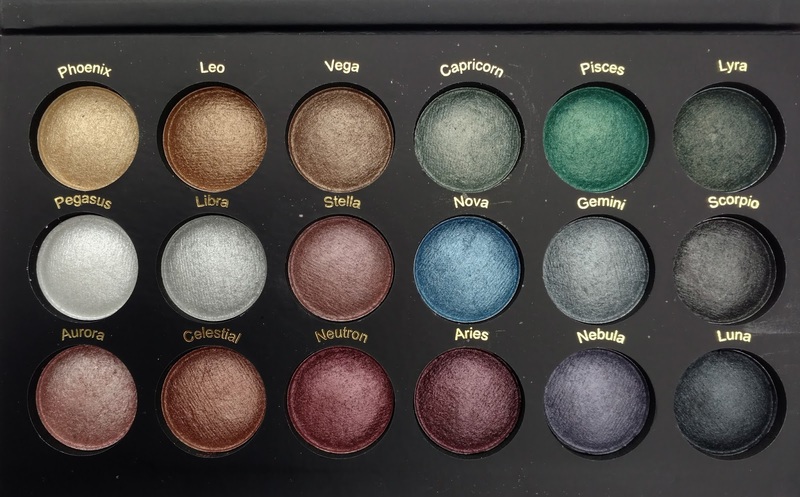 I have written review about this palette before. However, I loved it so much, that I decided to get another of this as a gift this time. 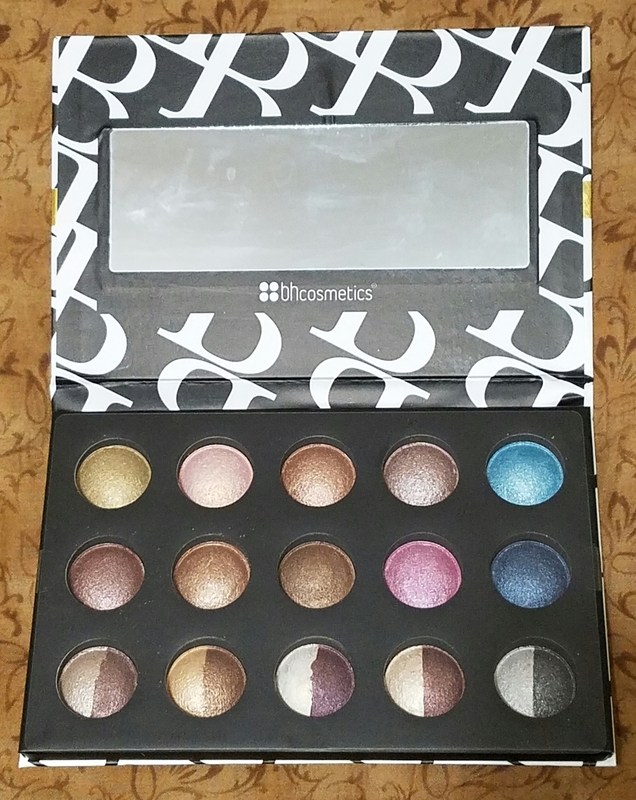 This is a beautiful to palette to own, and for just $14 it’s worth every single penny. 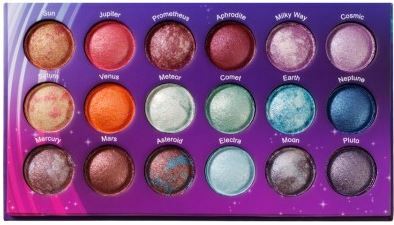 This a beautiful palette to have for the holiday. 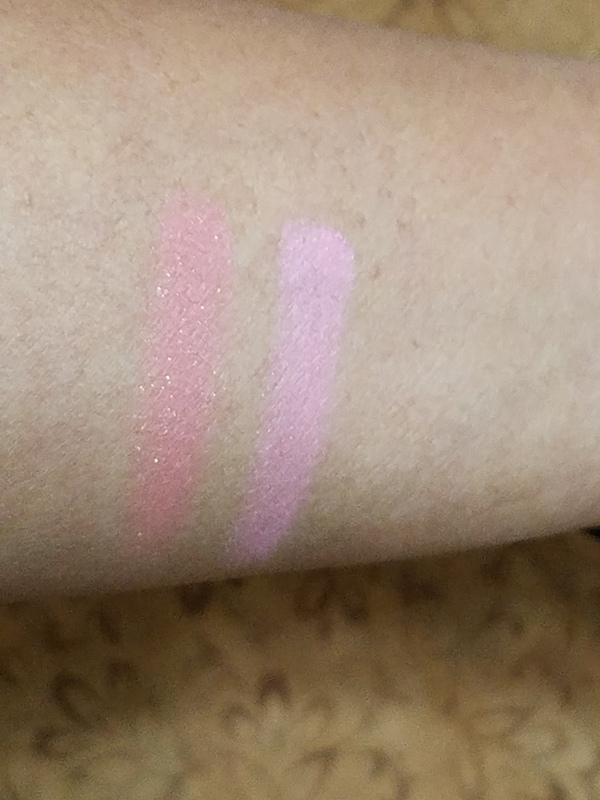 The only two colors that aren’t super pigmented are both of the white shades, but they’re both still really pretty on the brow bones. Floral Blush – Duo Cheek Color in Fiji Fun ($5.50 on sale): Put a natural-looking bloom in your cheeks with this versatile Floral Blush — convenient, compact combos of two complementary bright and deep blushes bursting with fresh, petal-soft color. Apply the bright shade for a healthy flush, and the deeper shade for added intensity, or swirl colors together for a multidimensional glow. Blushes come in a mirrored, magnetic case that fits easily into even the smallest handbag and are available in tones of pink, coral, berry, and bronze. Verdict: This duo blush is quite pigmented and buildable. I absolutely love the color. You can make it as simple or bright as you’d like. I like it and the colors are very nice. 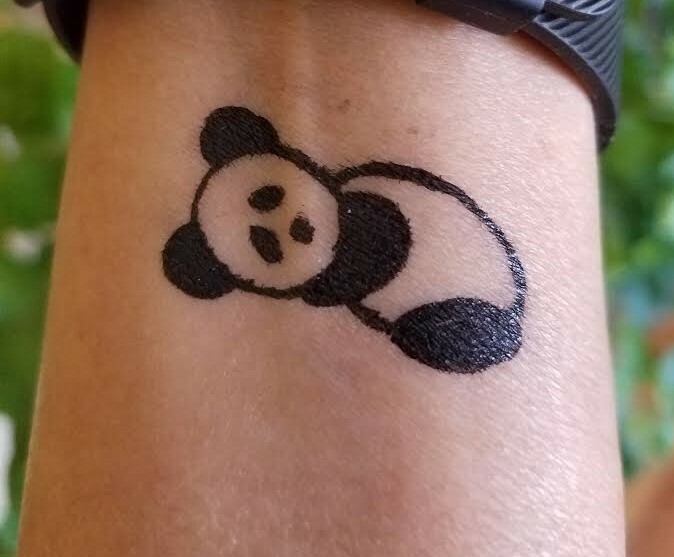 Just remember to just a light hand because the dark shade is very pigmented. 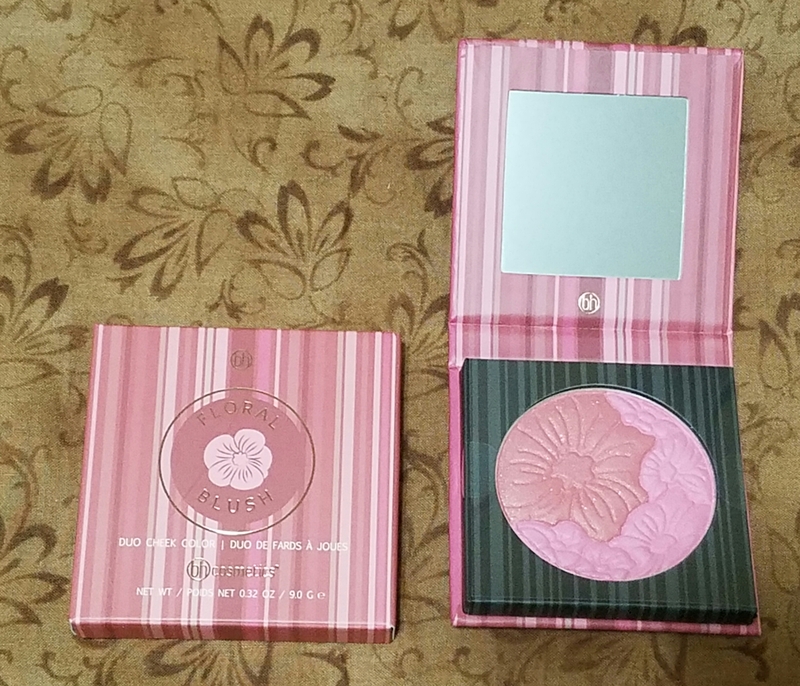 Again, for less then $6, who would not love this blush? 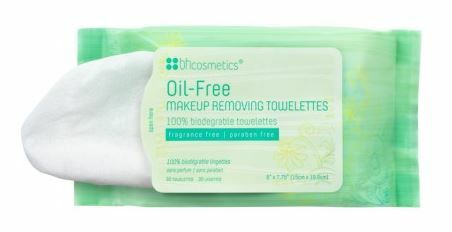 Oil-Free Makeup Removing Towelettes ($4): Dirt, oil and makeup are no match for this gentle, oil-free makeup removing towelette. In this product you will find blend of papaya, pineapple, cucumber, marshmallow and chamomile extracts along with vitamin E instantly soothes and refreshes the skin on contact. This is perfect for all skin types. Ingredients: Aqua/Water/Eau, Carica Papaya (Papaya) Fruit Extract, Ananas Sativus (Pineapple) Fruit Extract, Cucumis Sativus (Cucumber) Fruit Extract, Althaea Officinalis (Marshmallow) Root Extract, Avena Sativa (Oat) Kernel Extract, Aloe Barbadensis Leaf Extract, Tocopheryl Acetate, Chamomilla Recutita (Matricaria) Flower Extract, Tocopherol, Tocopheryl Acetate, Hydrolyzed Jojoba Esters, Sodium Lauryl Glucose Carboxylate, Lauryl Glucoside, Citric Acid, Phenoxyethanol, Benzyl Alcohol, Potassium Sorbate <5102>. 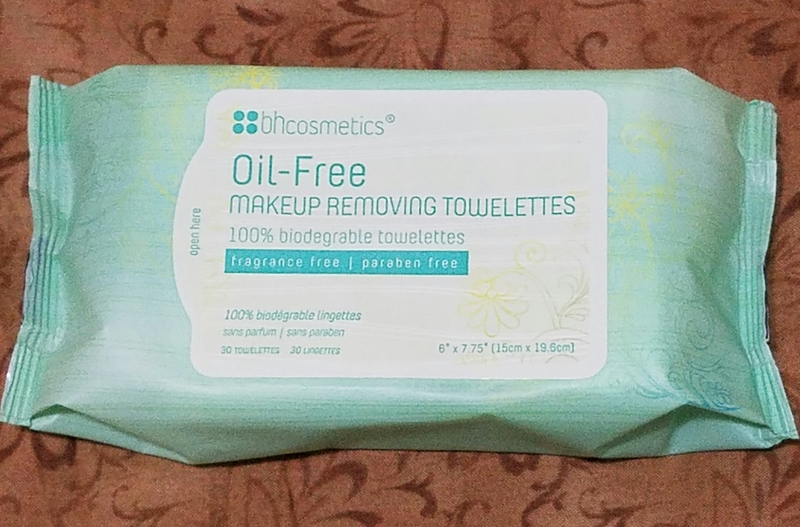 Verdict: some nights I’m way too tired to do an oil cleansing before a regular cleansing and these wipes come in handy for days like those. There is no harsh scent or perfume that’ll linger and give me a headache like other cleansing wipes I have tried. I wish I could only by these without paying shipping fee. What is you favorite haul away. I would love to hear about your experience. Hope you enjoy this post as much as I have loved writing it. There Hi! Happy Saturday everyone! Hope you all are having a wonderful start of your Saturday. We started the day with ice and freezing rain. 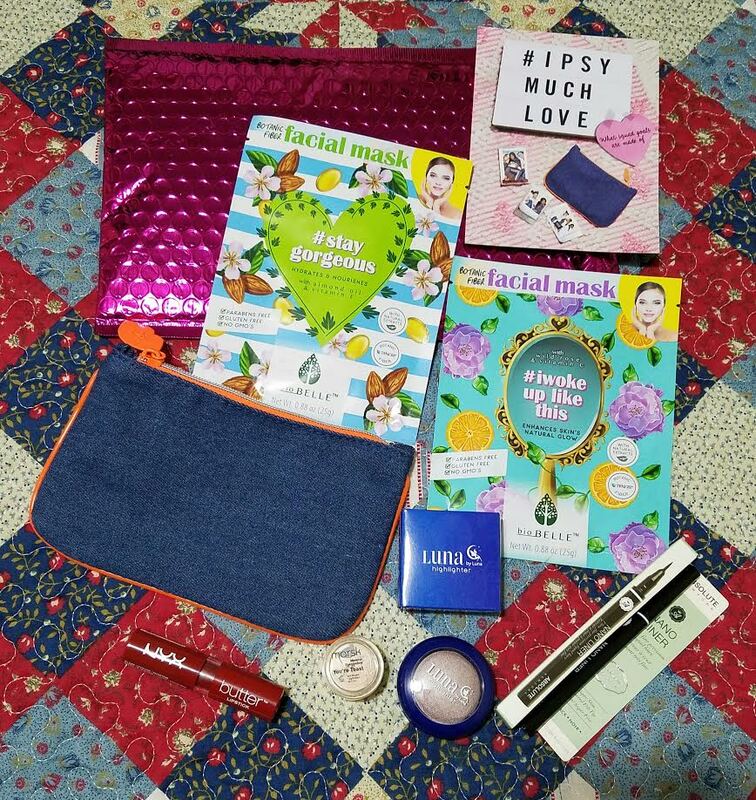 So, I thought I will take full advantage of the weather, sip on hot chocolate and write my review on the December Ipsy glam bag. 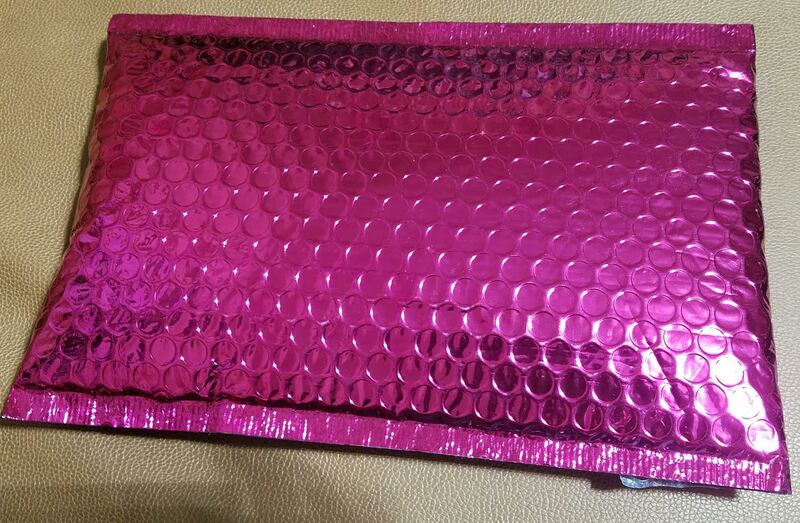 Description: The December Ipsy Glam bag came in a hot pink envelop. 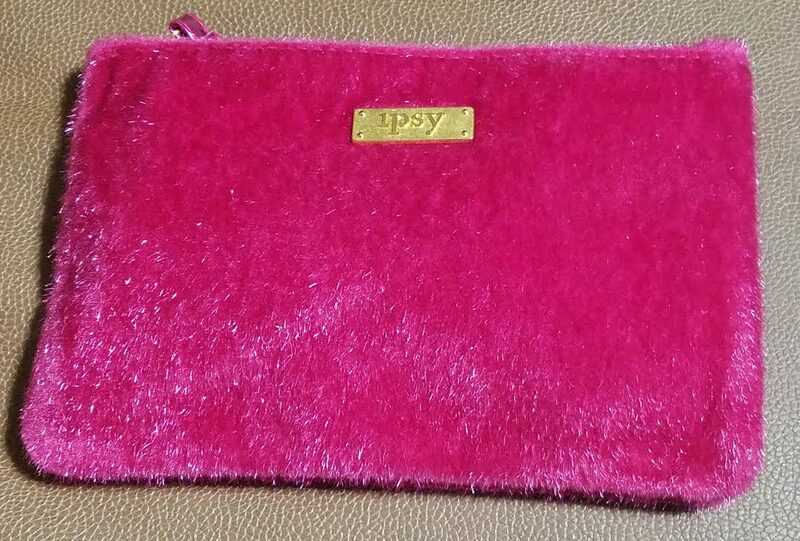 When you open the envelop you get this beautiful fuzzy makeup bag that doubles as a wristlet going-out clutch! 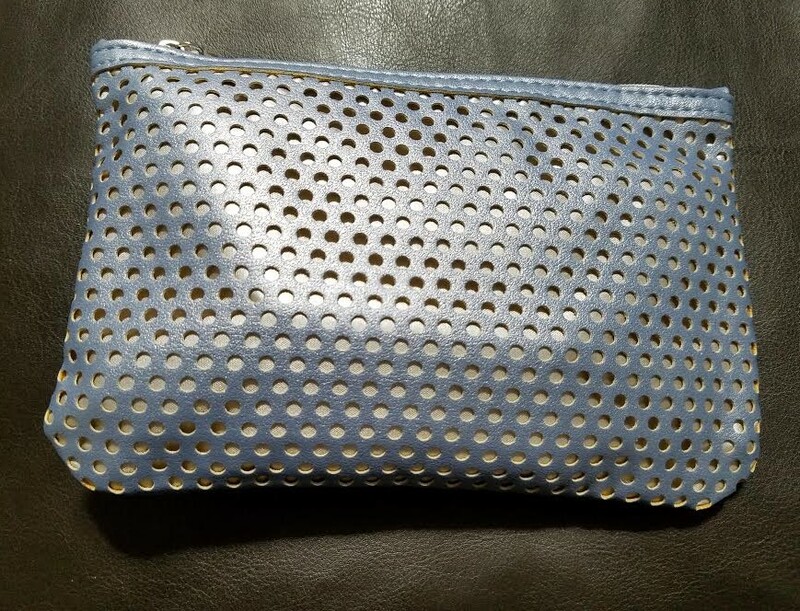 Inside the wristlet, I got Nyx prasmatic eyeshadow in Fireball PS09, Ciaté London Liquid Velvet Moisturizing Matte Liquid Lipstick in Pin Up, Jersey Shore Cosmetics Peppermint Moisture Rich Hydrating Balm, Tarte Maracuja Oil, and Hikari Liquid Eye Liner. 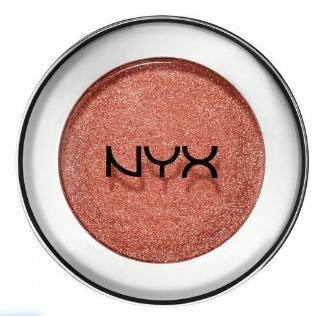 Nyx prasmatic eyeshadow in Fireball PS09: Give your eyes extra sparkle and dimension with a fully pigmented metallic texture with NYX Cosmetics Prismatic Eye Shadow. The ingredients include Magnesium Stearate, Ethylhexyl Palmitate, Nylon-12, Octyldodecanol, Caprylyl Glycol, Phenoxyethanol. May Contain: Mica, Titanium Dioxide (CI 77891), Iron Oxides (CI 77491, 77492, 77499), Carmine (CI 75470), Yellow 5 Lake (CI 19140), and Ferric Ferrocyanide (CI 77510). 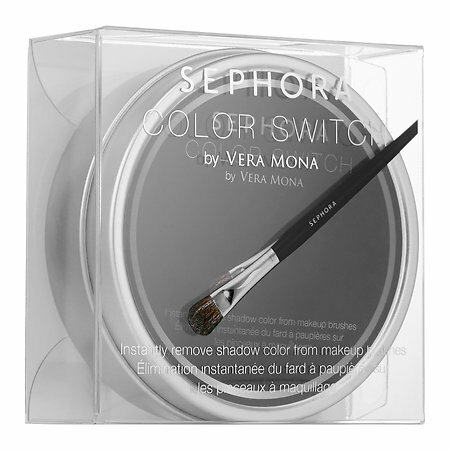 Verdict: This shadow is easy to blend, very pigmented and with primer it will last all day. The color in this shadow is amazing, and it is so easy to work with. This is a good collection. 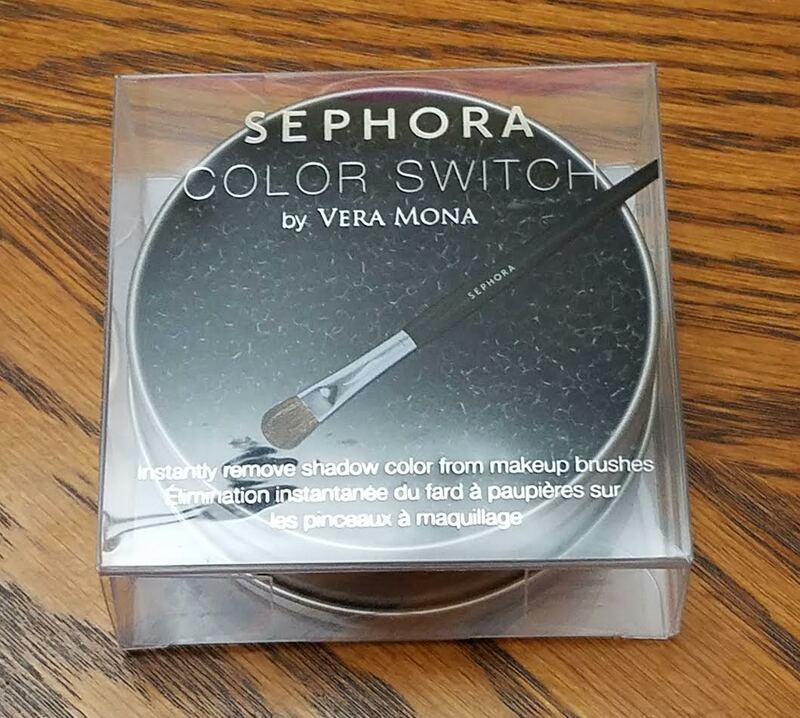 I went online to check for the price, and is available for $6 at Ulta. The fireball color is current sold out. However, for that price, it is a good shadow to have. Ciaté London Liquid Velvet Moisturizing Matte Liquid Lipstick in Pin Up: Liquid Velvet Moisturizing Matte Liquid Lipstick combines highly-pigmented, gorgeous matte, long-wearing lip color with hyaluronic acid for its intense lip-conditioning benefits so that lips appear fuller, while feeling more supple and smooth. 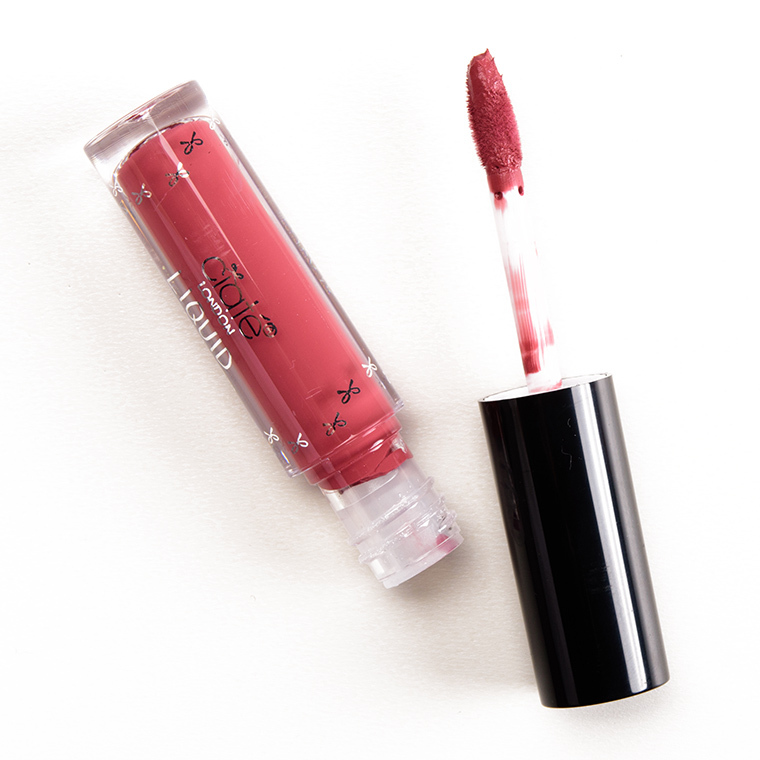 The creamy, non-drying lip formula is infused with Ciaté London’s proprietary blend of moisturizing Plush Pigment, and it features high-performance pigments that glide on to lips for bold color and extreme hold. The innovative precision tip effortlessly lines and fills in lips for perfect application. The lipstick is paraben, phthalates, and sulfates free. Verdict: I love the color of the lip creme. It would look good on anyone. It goes on so smoothly and is really well-pigmented. 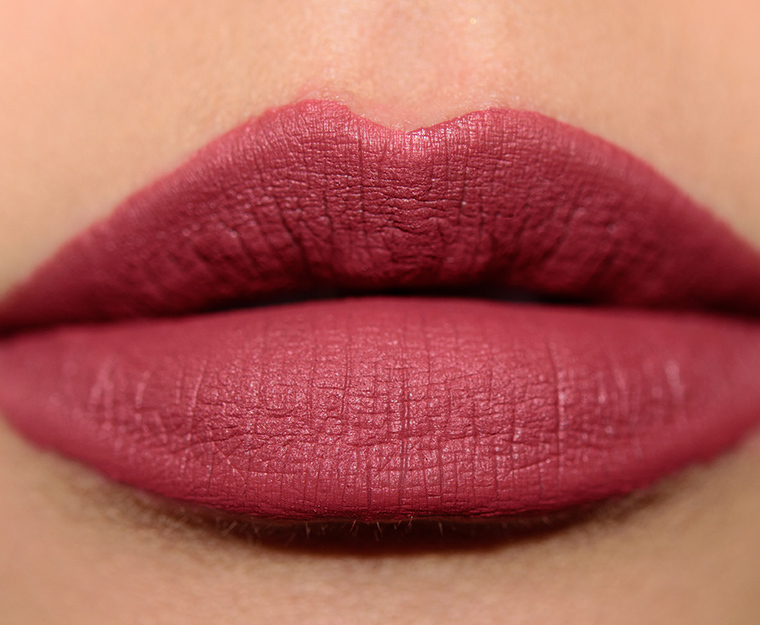 This lipstick is long wearing, non drying and there is no fading in the inner lip area. I have another of this from the Ciate London Chloe Morello Beauty Haul Makeup Set. 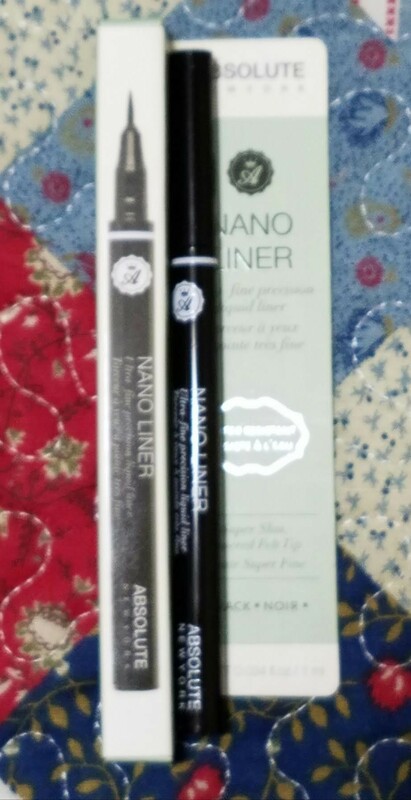 I am glad that now I have two of this beautiful love liquid lipstick and I will use it.You can get the lipstick for $19. Jersey Shore Cosmetics Peppermint Moisture Rich Hydrating Balm: Sopranos, Cake Boss, table flipping Housewives… and all natural skincare. Who knew Jersey had so much to offer? New Jersey mom and beauty vet Jacquelyn Foster Quattro created Jersey Shore Cosmetics to offer safe, high-quality natural cosmetics and skincare. Her goal is to help her customers look good and make healthy choices. Champagne wishes and candy cane dreams. We’re toasting the holidays with the delish scent of peppermint and super soft pouts. Now all we need is the mistletoe. With ingredients like organic sunflower oil, organic beeswax, organic cocoa butter, organic coconut oil, organic peppermint eo, and vitamin e this is a good balm to have. 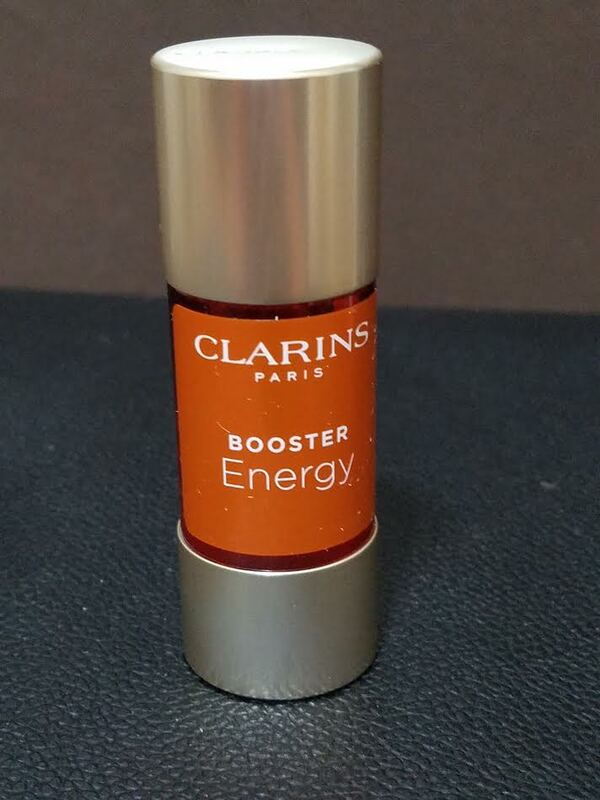 Verdict: I really like the feel of this lip balm and I love that it’s all natural and organic. Your lip stay smooth for 4 to 5 hours. eos is still my favorite but this is a good lip balm. I love the peppermint feeling. 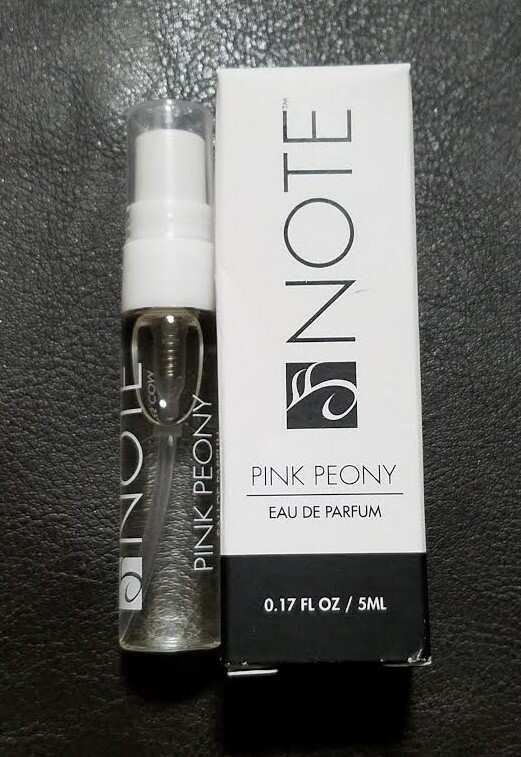 The peppermint was nice and mild, very smooth and hydrating. I am glad that Ipsy has introduced me to the Jersey shore hydrating balm. Get the balm for $10. 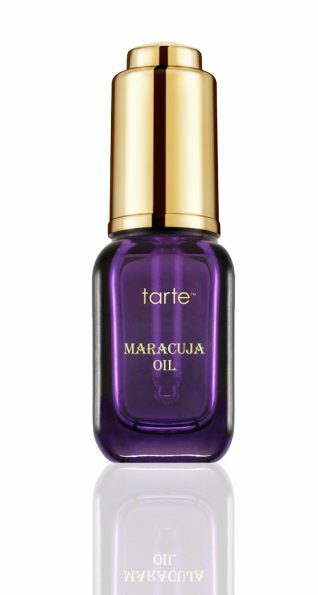 Tarte Maracuja Oil: This is a treatment oil that targets individual skin concerns and delivers balanced moisture for firmer, brighter, and smoother-looking skin. 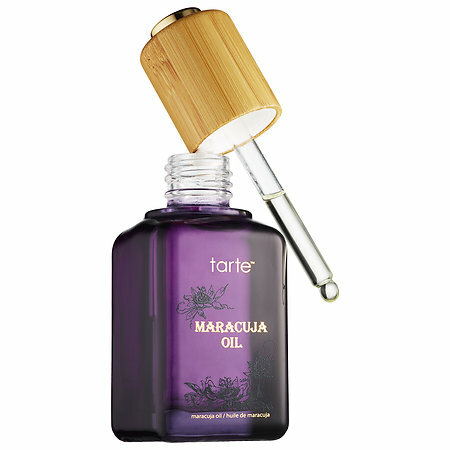 Rich in essential fatty acids known to recharge and replenish skin, Maracuja Oil works to rejuvenate and deliver an even-toned complexion while its infusion of vitamin C creates the appearance of brighter skin. This powerful elixir supports antiaging and provides instant hydration—quenching dry skin without leaving it feeling greasy or filmy. The oil is paraben, phthalates, and sulfates free. Verdict: The oil soaks into your skin, it won’t leave your face oily. This oil is helping my skin. I use it after applying my toner, and serum but before using my moisturizer. Sometimes if I am feeling lazy and want to skip a step I just mix it in with my moisturizer and it still does an amazing job. I have tried it for the past few days and I am loving it. The sample size cost just $15. 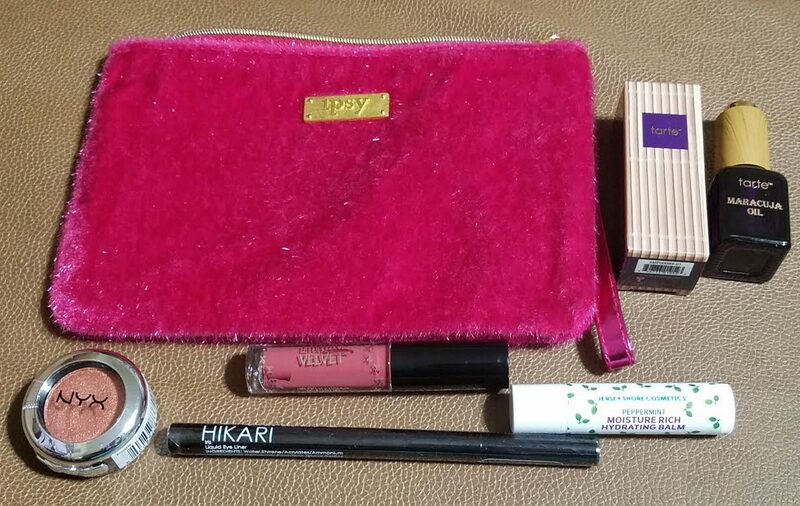 Hikari Liquid Eye Liner: The final product that I have received in my December Ipsy Glam bag is Hikari Liquid Eye Liner in Iris. Named after the Japanese word for “light,” they bring us flashy colors and high-impact formulas to create any look we like. Whether we’re feeling a little bit boho or a lotta bit glam, there’s a makeup kit that has us covered. Everyday beauty and big nights out—Hikari is always here to help us shine. Why let gold and silver have all the fun? Up your holiday eye game with a bold sweep of this deep violet shade. Verdict: The liner goes on smoothly. However, the shade really isn’t for me. 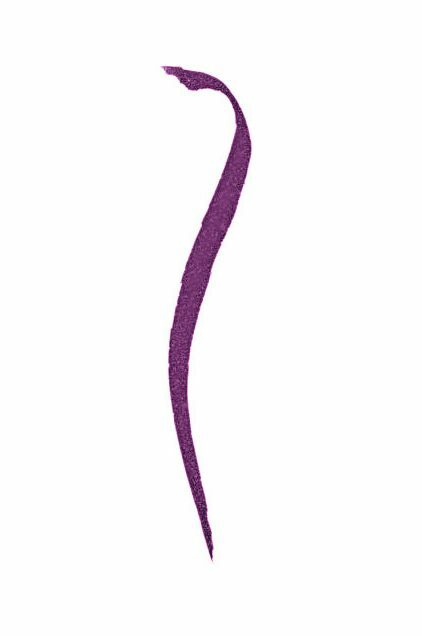 If you like the purple shade then this eyeliner is absolutely for you. Get it for $15. 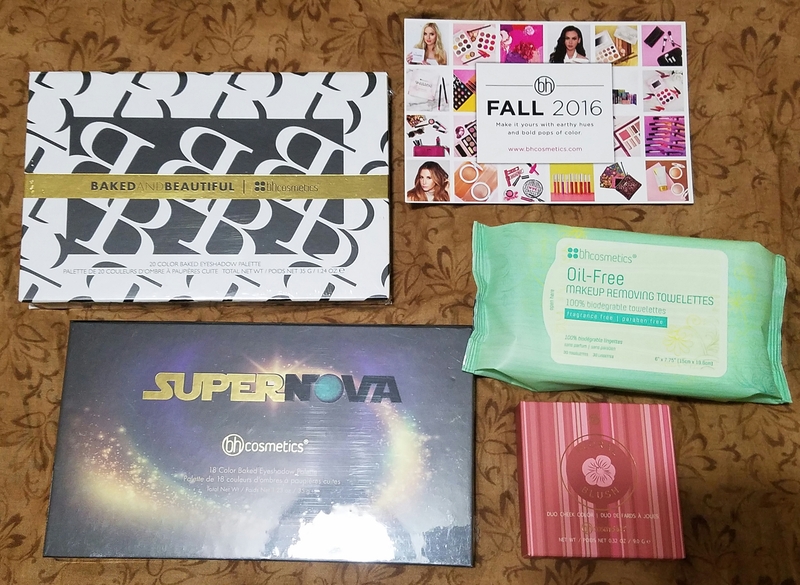 What did you receive in your beauty subscription box this month? If you like the sample, get this $65 value products for just $10. Hope you enjoy this post as much as I loved writing it.